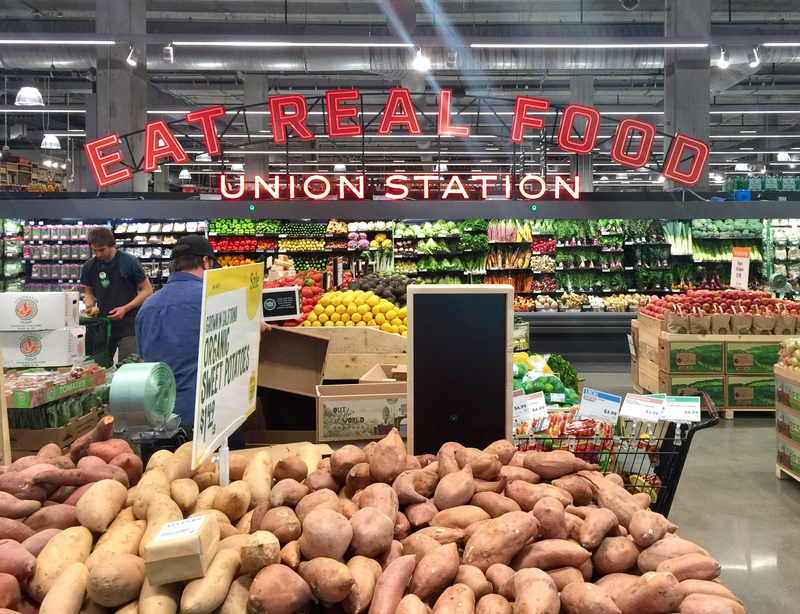 The wait is over– the long anticipated Whole Foods at Union Station is finally open! 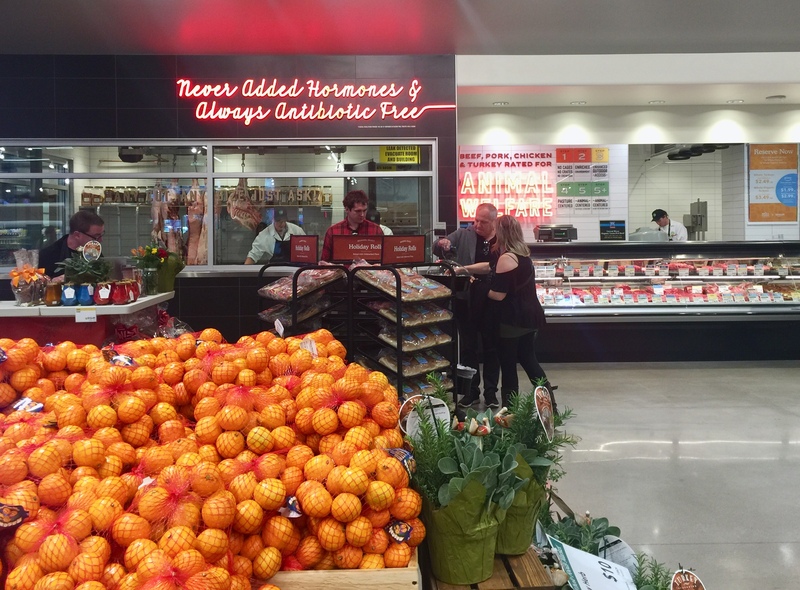 Conveniently located at 17th and Wewatta, just steps from the train station, this brand new Whole Foods location opened to the public on November 17th and spans 50,000 square feet. The store – Colorado’s 21st Whole Foods- provides a welcomed healthy grocery and grab-and-go option for downtown dwellers, train commuters and professionals working in this new and bustling neighborhood. The store has everything you’d expect from your standard Whole Foods and so much more. From local specialties to a grand prepared foods section to the much-publicized mac-and-cheese bar, the store has become yet another destination for the Union Station neighborhood. The kicker of this location? The 165-space covered parking garage, with free validation for customers. Whole Foods has long been synonymous with healthy eating; here, shoppers will find organic produce, fresh seafood and meat, hard-to-find ingredients, and lots of locally sourced goods. The Union Station location also has all of Whole Foods’ standard departments–from the bakery to meat & poultry to produce to bulk foods–but also houses a large area with grab-and-go options for professionals and commuters (great for lunches!) 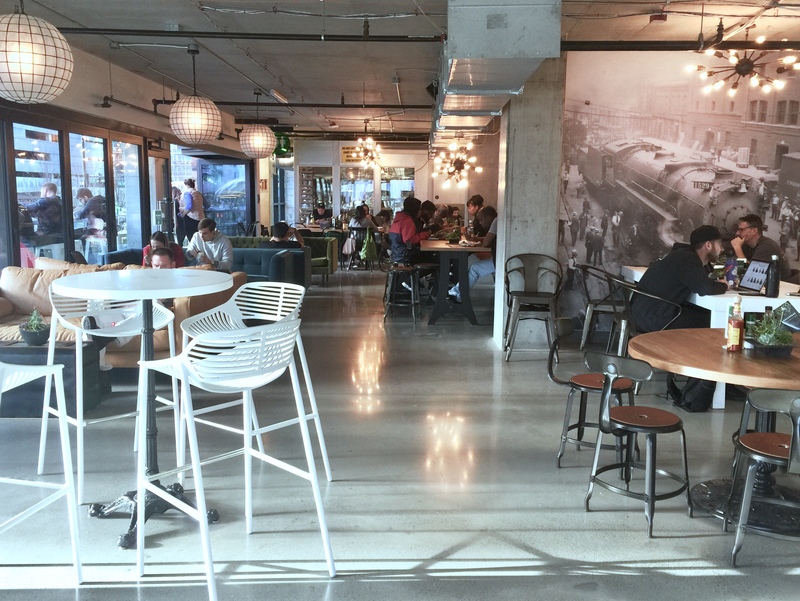 and four Colorado-based food vendors – Birdcall, Tel Aviv Street Food, Allegro Coffee Roasters, and Füdmill. Birdcall is an exciting new endeavor for the chain. Created by the founders of Park Burger, the full-service restaurant, housed within the store’s walls, serves southern-style fried chicken, salads, milkshakes, and biscuits. Instead of wait staff or a take-out counter, the restaurant uses walk-up kiosks or a phone app that operates with their custom software to take orders. Birdcall also marks the first time a Colorado Whole Foods has sold alcohol inside the store for on-site consumption. Tel Aviv Street Food, titled TLV within the store, serves shawarma, falafel and other Israeli-style pita sandwiches, while Füdmill, created by Denver chefs Alex Seidel and Keegan Gerhard, bakes small-batch handmade baked goods including eight exclusive focaccia flavors. The spacious second-story lounge offers lots of seating, fit for a meet up with friends or a change of scenery from your local coffee shop haunt. If you’ve been, you’ve probably noticed how spacious the store feels–especially in the coveted downtown real estate. The store’s second-floor patio/lounge provides shoppers with over 100 indoor and outdoor seats for dining in. And if the prepared foods area feels less cramped than usual, you’re right- it’s 28% larger than most other Whole Foods in city centers. The store employs 210 team members and brings 135 new jobs to the city. It also houses 75 Amazon lockers, where customers can ship and pick up groceries and packages. Other special features of the store include a blend-your-own cold-pressed juice bar, anartisan cheese station, a grab-and-go mochi ice cream case and a Whole Body area with a Pacha Soap Co. product testing bar. If you haven’t been, go now! Whole Foods Union Station is located at 1701 Wewatta Street and operates from 7 a.m. to 10 p.m. daily. 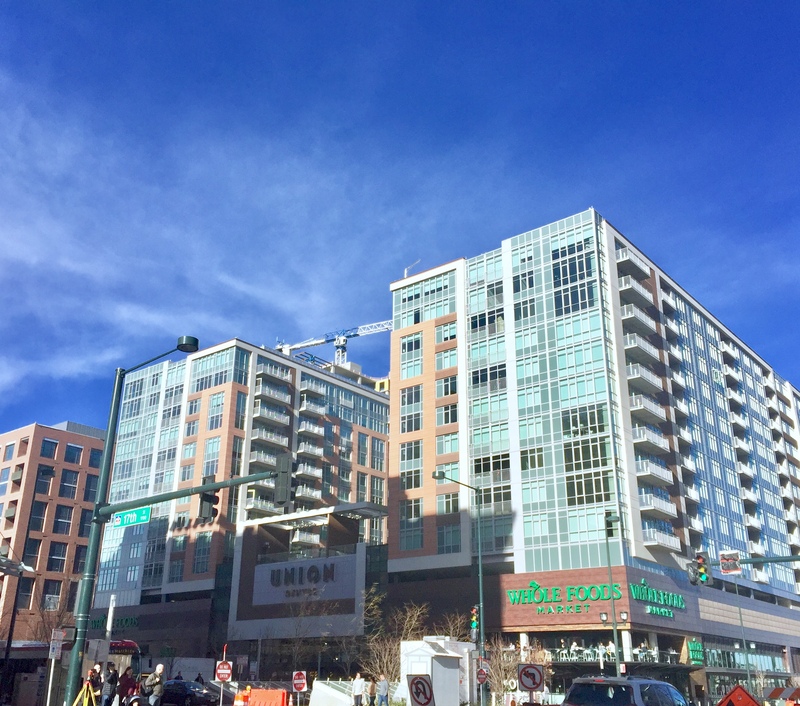 Interested in living near the downtown Whole Foods? Click here to search nearby properties for sale.